Brad is an educator and local artist based in Minneapolis. 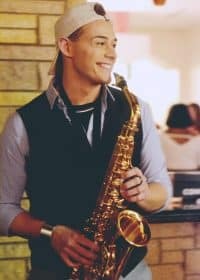 He studied Saxophone, Piano, and Musical Arts at DePauw University (IN) and the University of Minnesota-Twin Cities. Following his higher education, Brad worked in metro area public schools as a youth development coach and soccer camp coordinator for the Sanneh Foundation. Today, Brad works for Minneapolis Public Schools and plays saxophone with his band, Gnarhouse, at local venues in the Twin-Cities.